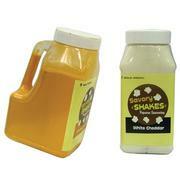 We pop to order our Gourmet popcorn in Coconut oil. 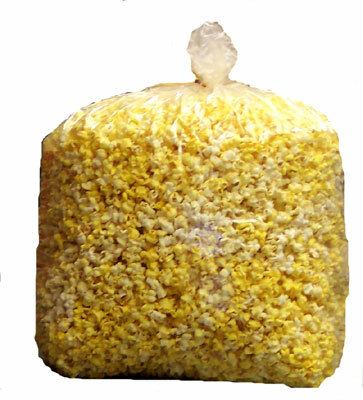 Each bag is 5 pounds of fresh popcorn. 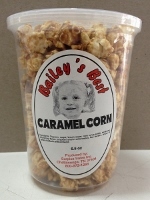 We also make Hot Cheese, Cheese, and Caramel popcorn in bulk. 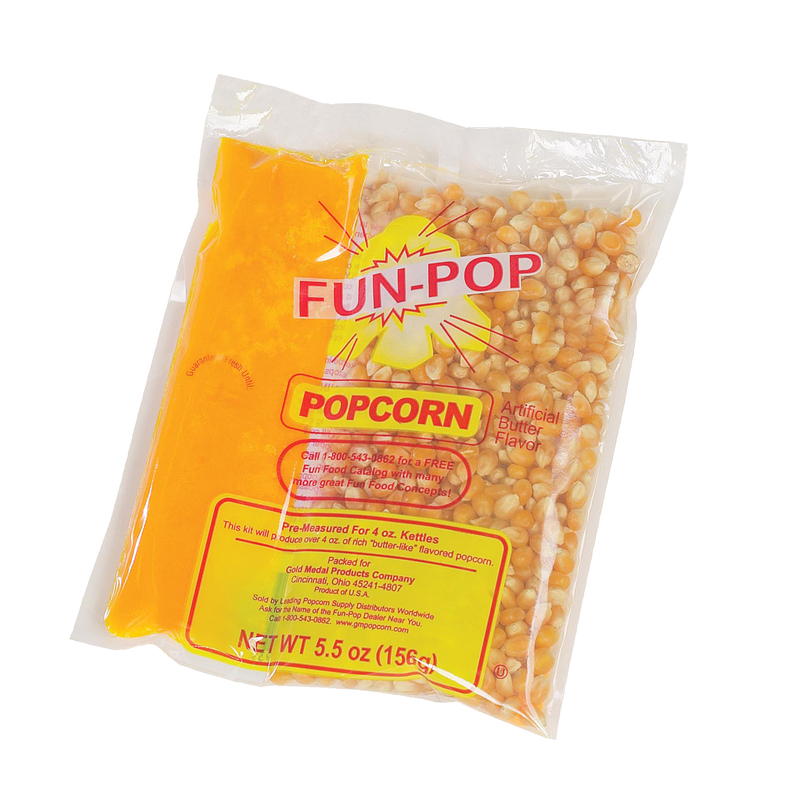 Please Note: Holder Concessions is currently unable to ship our pre-popped popcorn at this time. 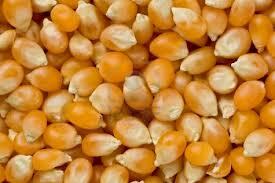 We apologize for any inconvenience. 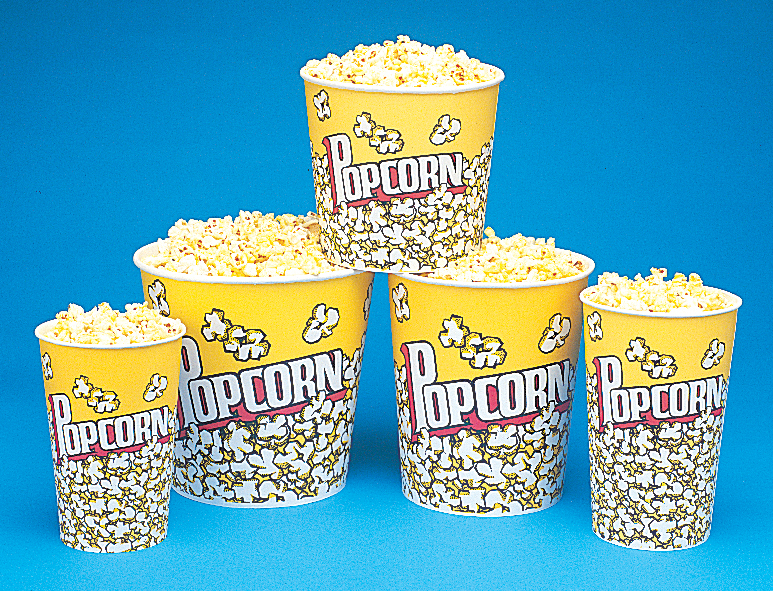 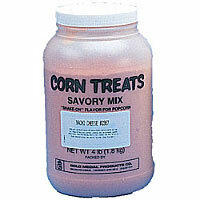 4oz & 6oz sold individually at $1.00 per popcorn kit.